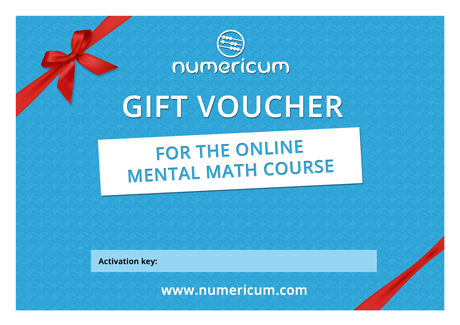 The course price including study materials is fixed at 65 EUR. The course takes about 20 hours depending on your current skills. To make this course more accessible for students, we provide them with 50 % discount. You just need to enter the number of your ISIC (ALIVE, ITIC or IYTC) card. Please use the services of our partners to obtain a promotion code. Do you want to give the course as a present? You can apply your discount after registration in Numeicum. Validate your ISIC (ALIVE, ITIC or IYTC) card number within the application.